For many of us, the end of the year holiday season is our favorite time of the year. Running and shopping for presents fills us with excitement and joyfulness. However, every year we are faced with the same question – What should we buy our loved ones this year? What gift will be special, personal and unique? 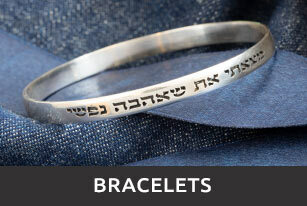 Click for the prefect Hebrew gift! 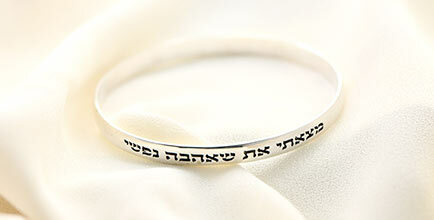 Personalized name jewelry is officially the hottest thing in the fashion industry today. 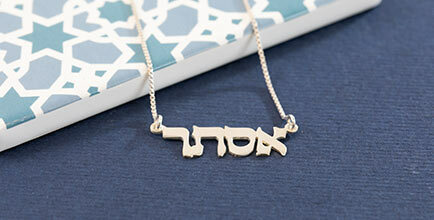 Name Necklaces have never been more popular. 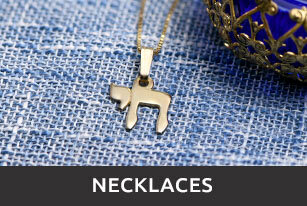 Every celebrity around has been seen sporting name necklaces, name rings, and other personalized items. 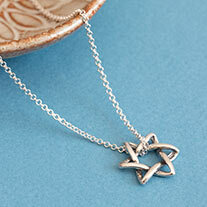 Israel Blessing specializes in creating a high-end selection of handmade name jewelry. 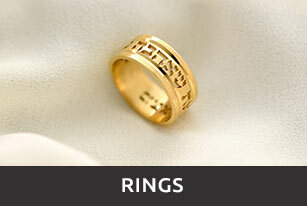 We are dedicated to providing the finest quality jewelry at affordable prices. We offer worldwide shipping, and professional customer support. We will make sure you get the perfect custom made gift this year! So many options, what will I choose? 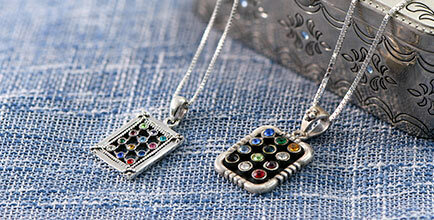 You can be sure that all three of them will be thrilled by the dazzling personal jewelry they received. Well wasn't that easy? Our experts will be happy to assist with any question or comment you may have.